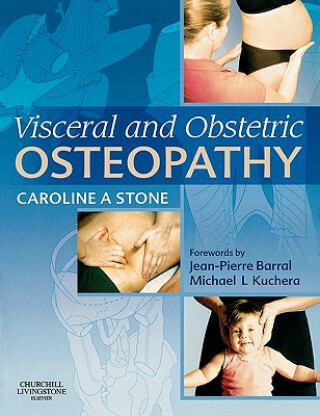 "Visceral and Obstetric Osteopathy" covers the osteopathic approach to patient management for pregnant women (pre and post partum), and for patients presenting with a variety of visceral conditions such as asthma, chronic breathing problems, various gastro-intestinal tract disorders such as irritable bowel syndrome, other conditions such as post operative scarring and pain, and many others. The text also covers the improvement of management of general musculo-skeletal problems such as back pain, neck pain and so on, by incorporating visceral and fascial perspectives into those examinations and treatment protocols. Current clinical knowledge, and ethical and medical constraints are dissucssed throughout. Supported by clear illustrations and clinical case studies this books makes an excellent resource for all practitioners and students of osteopathy.